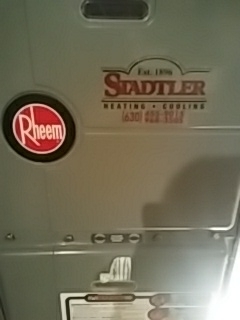 I have been a Stadtler customer for 25 years. 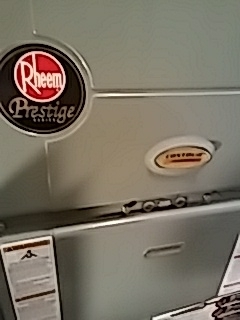 Their sticker was on my furnace when I bought my home so I thought why not call them. 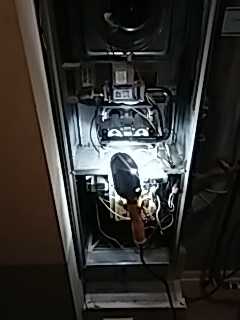 They are always professional neat and on time. 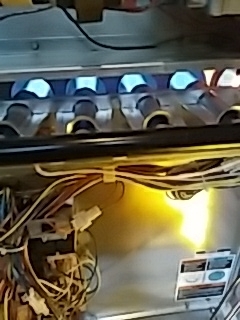 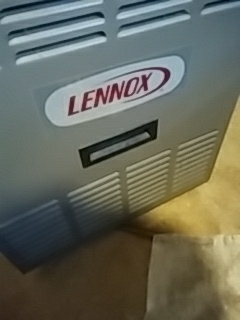 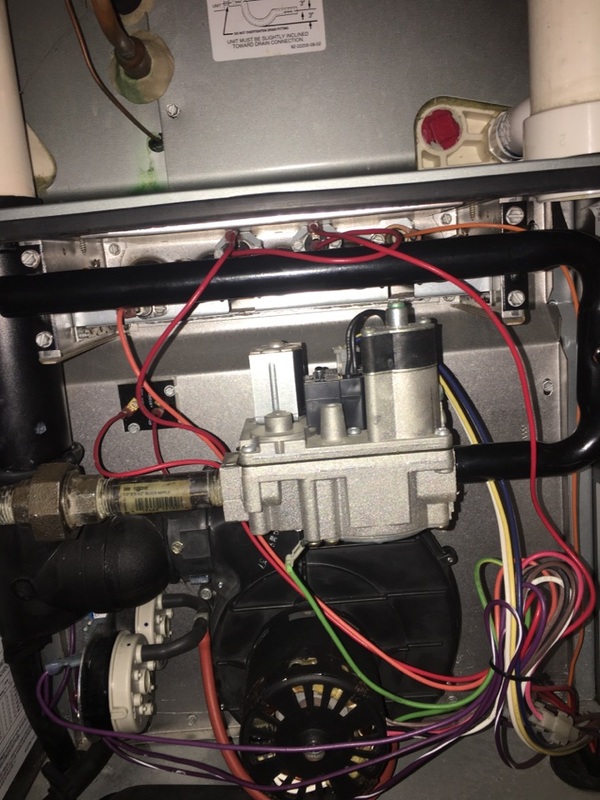 When it was time to replace my entire system I called Statler they were competitive the installation went flawlessly and my New Lennox System is state-of-the-art. 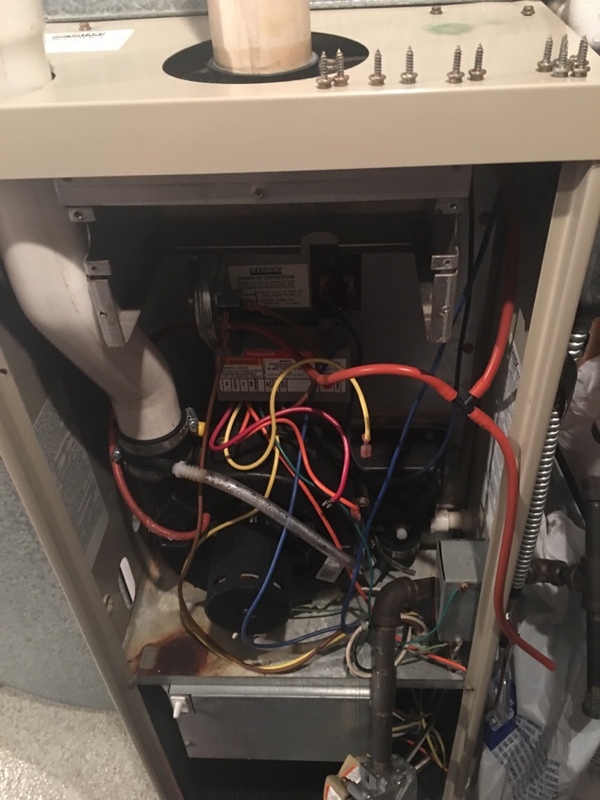 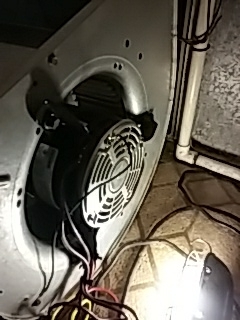 I recently had a two-man crew out to clean the entire system after some Home Remodeling, both guys were so nice polite and a pleasure to work with. 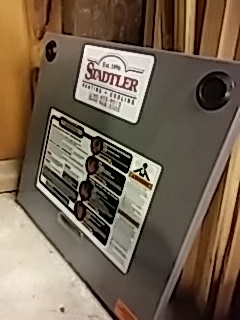 Thanks Stadtler for providing a no-brainer solution for my HVAC needs. 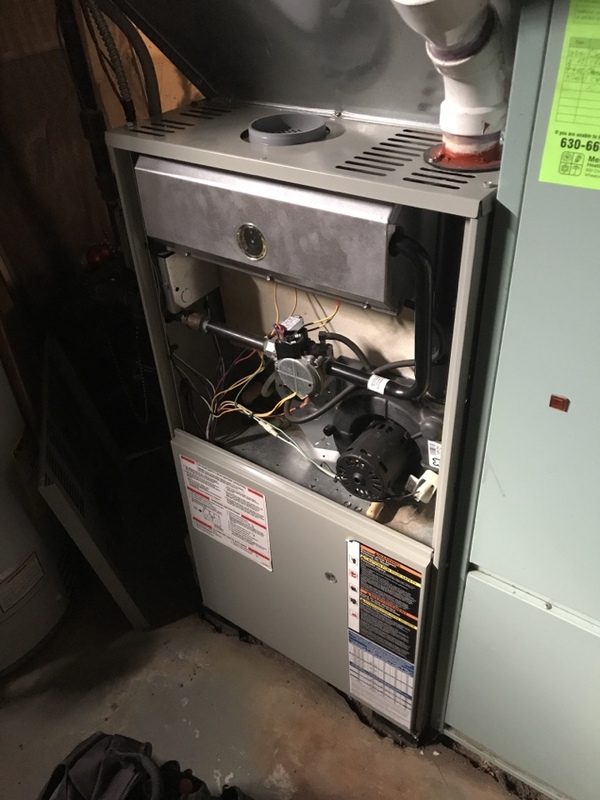 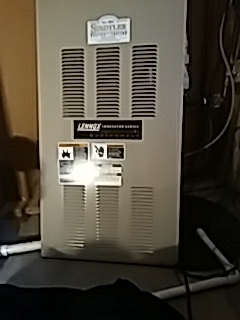 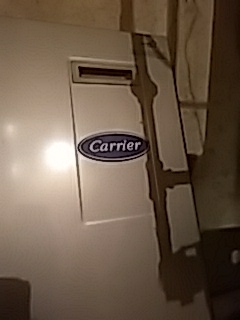 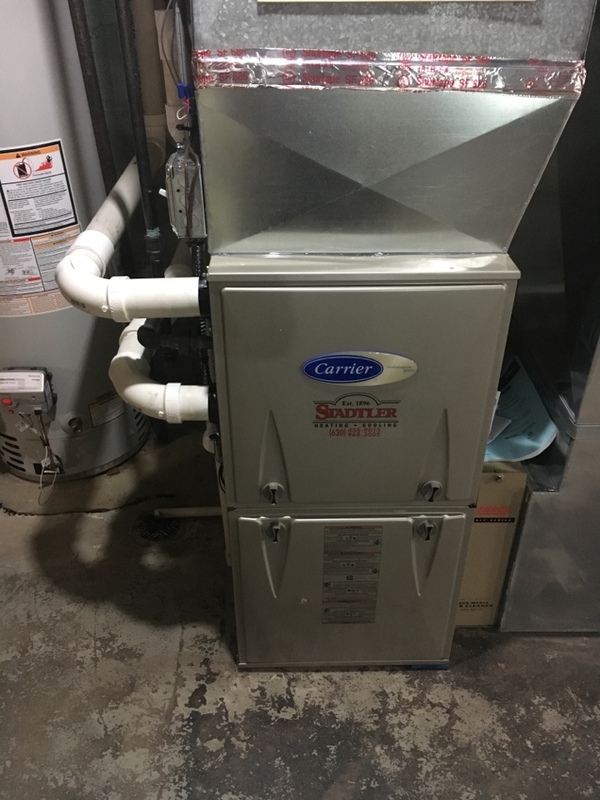 Installing a 90% Carrier furnace in Wheaton. 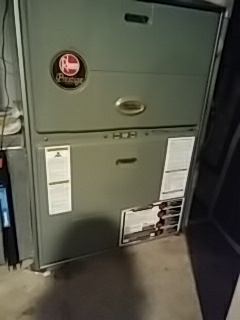 Renewing a service agreement and tuning up a furnace for a family in Wheaton.